When I was done with all my lunch thalis and was really happy with the way it turned, next thing that came to mind was the fact that I still had to do another thali. Obviously I wanted to do a Breakfast thali. Given the fact that I love my previous Breakfast thalis, I really wanted to go ahead with making another Breakfast thali. Having exhausted the regular dishes that are part of a typical Breakfast thali, I was really confused thinking what I should plan for. When I was talking to Vaishali, I came to know that there is no such thing as a breakfast dishes that get clubbed together. I was again told the same thing by a colleague of mine. I infact asked her to think hard on what she gets to eat when she visits her native place in Rajasthan. Though they get fed too much, there was hardly a combination that was clubbed together. 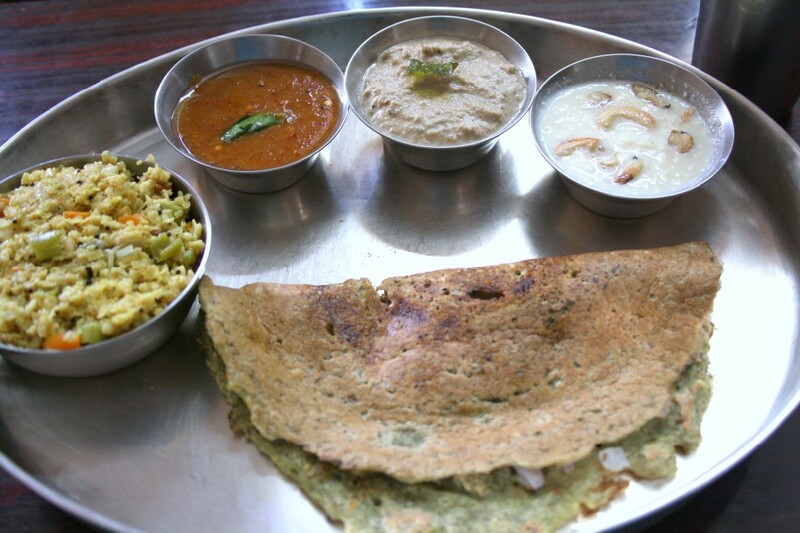 When you talk about a South Indian Breakfast Thali, you will be served Idli, Dosa, Vada, Sambar and different varieties of Chutneys like Coconut Chutney, Tomato Chutney, Coriander Chutney, Onion chutney. In a hotel en route to Tindivanam, there is a hotel that serves breakfast combo, where you get a Podi Dosa, 2 idlis, a cup of Ven Pongal, Vada and a cup of Sweet, plus they have different types of Spice powders that tastes awesome. Of course, all of these will be served in small quantity. Other than the hotels that serve your breakfast combos, in most Tamilian weddings if the muhurtham is during the early hours of the day, the feast is always breakfast and it’s a feast for the eyes. In recent wedding we attended, we were thrown in for a shock! It’s been months since we stopped eating full fledged breakfast and imagine being thrust with about 7 – 8 different dishes! First they served Semiya Payasam, Meddu Vada, Idli with Sambar and three chutneys. 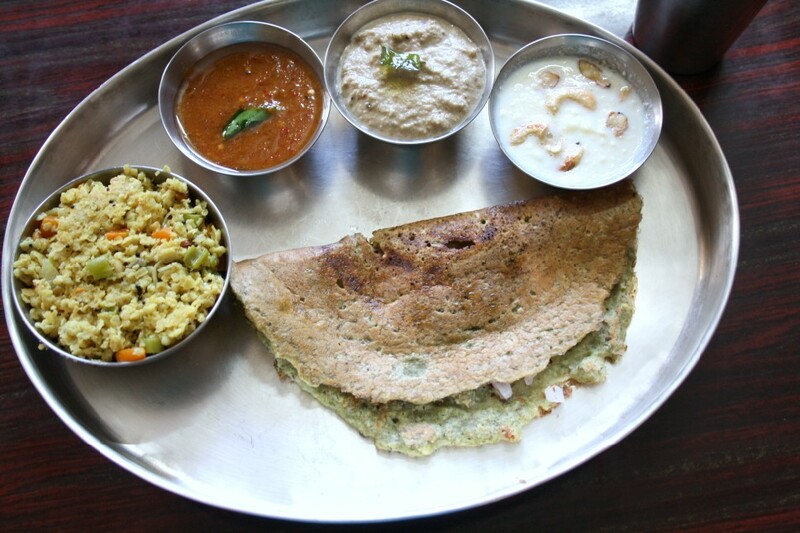 Then followed Poori Kalangu, then Ven Pongal, followed by Podi Dosa, then Rava Upma, followed by Kesari. Finally Filter coffee came. We were floored, infact none of the dishes were eaten properly. Every single item was prepared so well but it’s not possible to eat all the dishes completely. One can do this when there are guest at home and you don’t know how much to make. Making couple of dishes ensures you have enough to manage. This is what I do whenever my SILs visits us. Kesari Bath is a must, so it accompanies either Idli, Vada Dosa with Sambar and chutneys or Ven Pongal, Rava Upma with the same side dishes. I know it’s a taxing affair, but worth all the efforts. Because my relatives feel the breakfast they get here in madras, they can’t get at their place. This prompted me to ask Amma to suggest some Andhra combo breakfasts. She was contemplating for a while as to what to make. 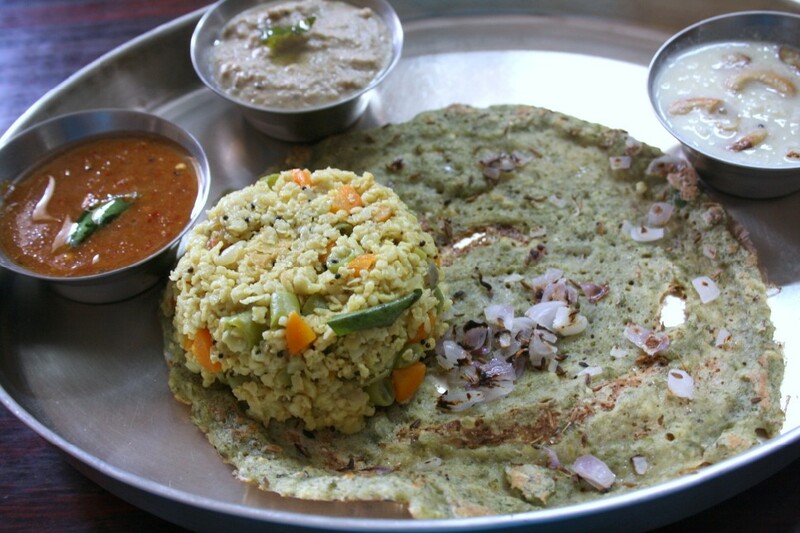 We thought of Pesarattu Upma with Allam Pachadi. I was only thinking loud and didn’t really think she will plan for it. As I have already shared both the recipes. She calls up in the morning and tells me that she has ground the batter for Pesarattu. Now I was really in a soup, wondering what else to pair with it. We then search for a different Allam Pachadi and few more things to add. Neck of the moment, we realized that we could make Oats Upma, along with the regular Groundnut Chutney, in case the Allam Pachadi didn’t meet up to our expectation. Finally for the sweet, Amma suggested I make Paneer Payasam. I know Paneer Payasam is not a regular on an Andhra special plate, but then I was ready for a fusion. Daddy seeing the spread, said he should have been served this on Sunday for him to enjoy or at least for Dinner. I convinced him saying for clicking pictures morning was the best time. 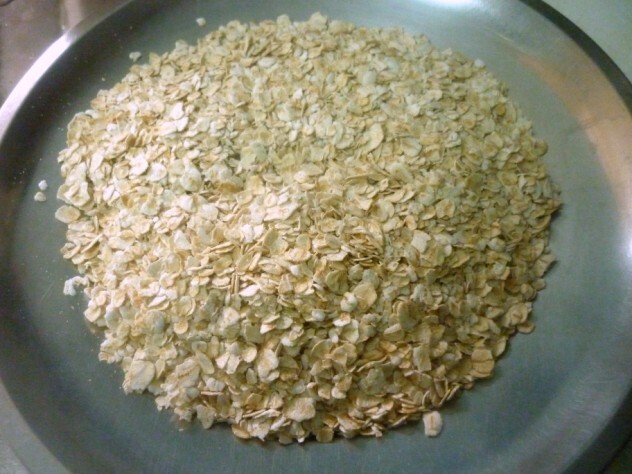 In a non stick pan, dry roast the oats for couple minutes on high. Remove and keep it aside. 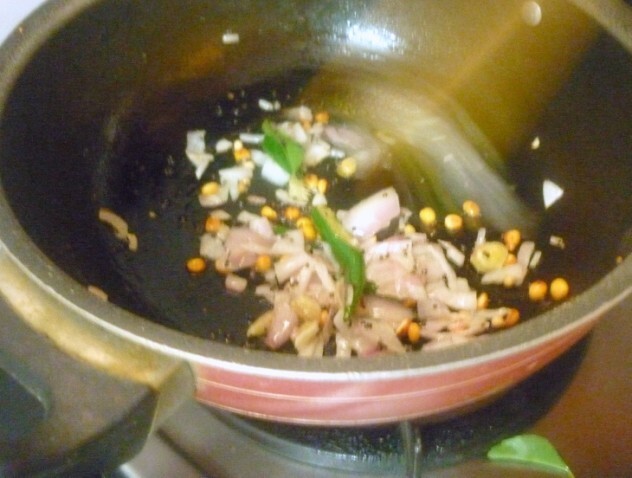 In the same pan, heat oil add mustard seeds, urad dal, curry leaves, slit green chillies, cashew nuts, saute well. 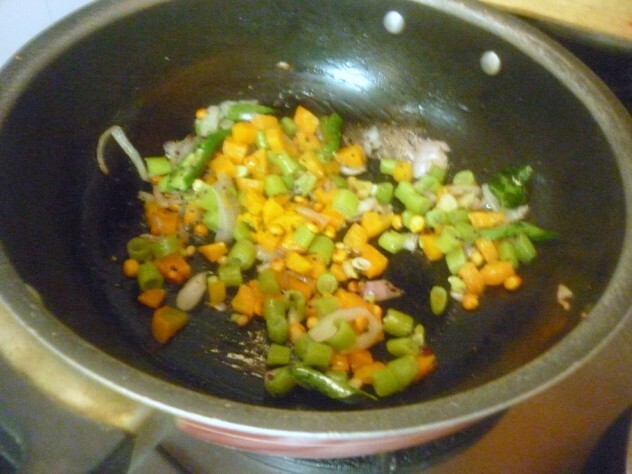 Then add boiled cooked vegetables and saute for couple of minutes. 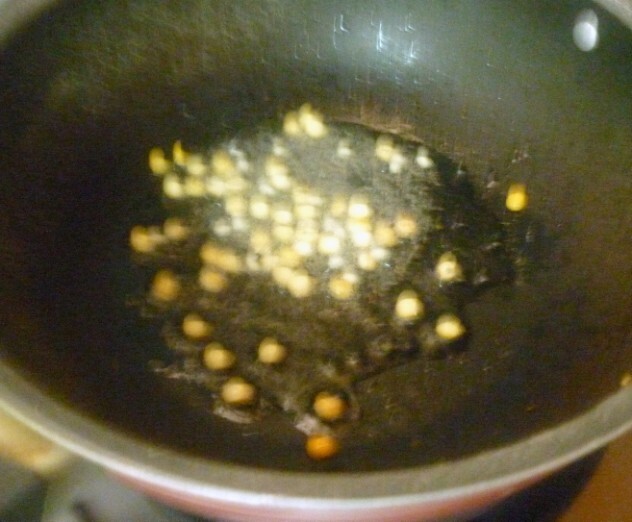 Add 1 cup of water, salt and bring to boil. 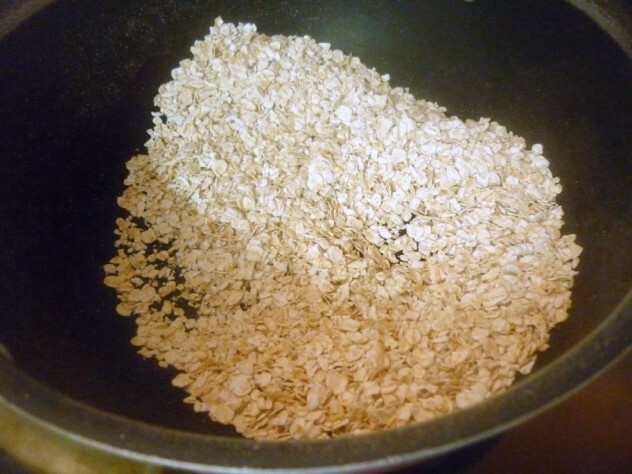 When the water starts to boil, add the roasted oats and mix well. Simmer and cover with lid and cook for a min. Since the oats is already roasted, hardly takes time to cook. This is a Vegan Friendly and Diabetes Friendly Dish. 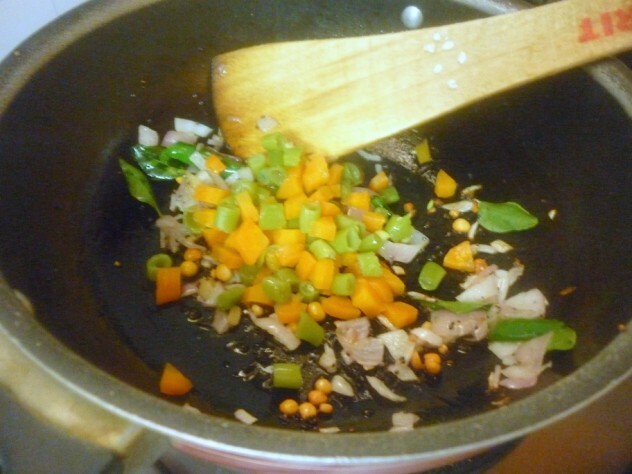 Since we always have boiled beans and carrots, adding to this was very simple and the whole dish took just about 5 -7 mins to get done. Of course provided you have the vegetables boiled. 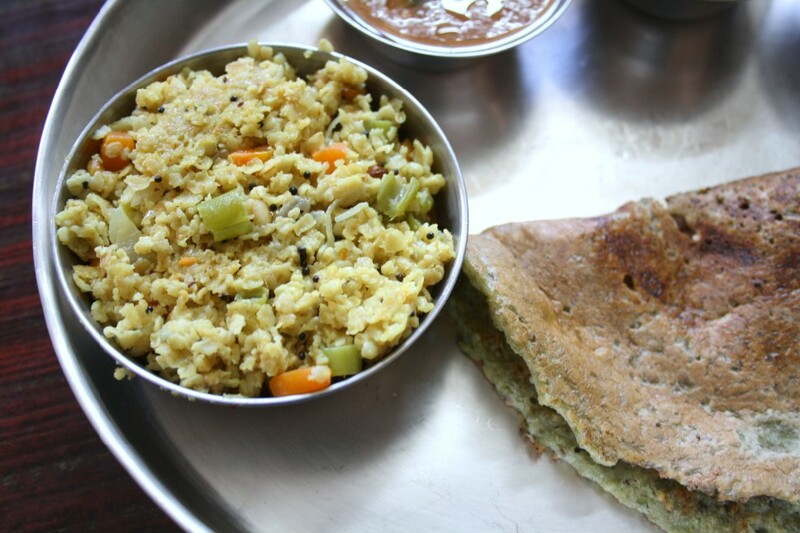 I recently discovered that upma and pesarattu is very good combo when I visited a friend for breakfast during my last visit to India. You made this combo healthier by making oats upma. Paneer Payasam is new to me. 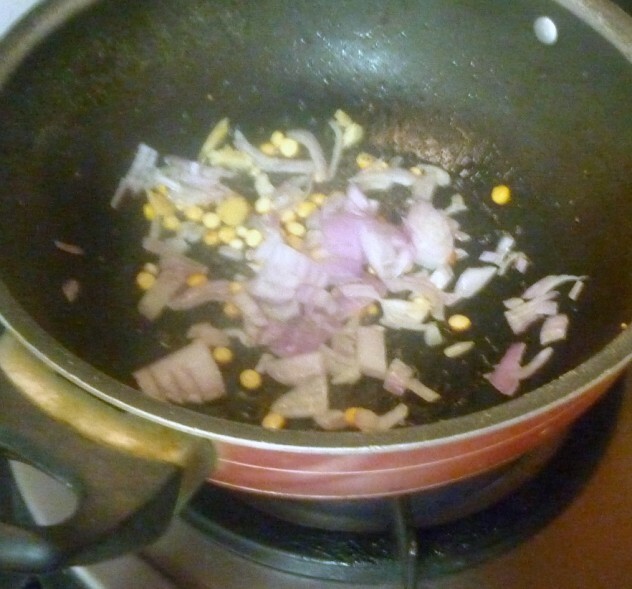 Healthy Upma!! Paneer Payasam and pesarattu very tempting thali!!!! Valli we can call this as a healthy breakfast thali paneer payasam sounds yumm and I am abig fan of pesarattu and allam pachadi but not with upma your break fast thali looks so inviting. Wat a best way to start a day, unfortunately our everyday breakfast are quite often the cereals, love to be in India,healthy oats upma looks fabulous.. Though wanted to try oats, did not know how to start. this looks like a yummy preparation.. Also love the Thali.. Healthy breakfast!! 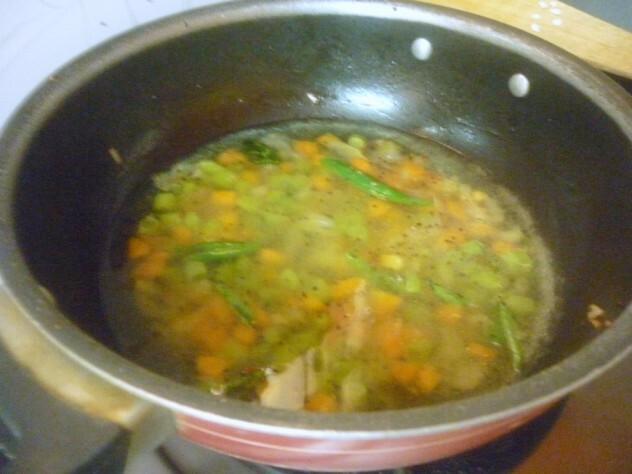 Another feather in your hat for lovely and healthy recipe. I will surely try this one ! I love the breakfasts served at weddings. A wedding I went to recently was just like the one you've mentioned in this post…..there was so much to eat that I skipped lunch. Isn't this what they call "MLA Andhra Pessarattu"….its looking absolutely delicious and healthy. Please do share the recipe for paneer payasam, I'm hearing it for the first time and I'm totally intrigued. I don't like oats so can't comment on that.. But i love the platter! True its been long time since we hardly make such an elaborate breakfast thali's at home! perfect Andhra meal. Nice one. Love the platter. 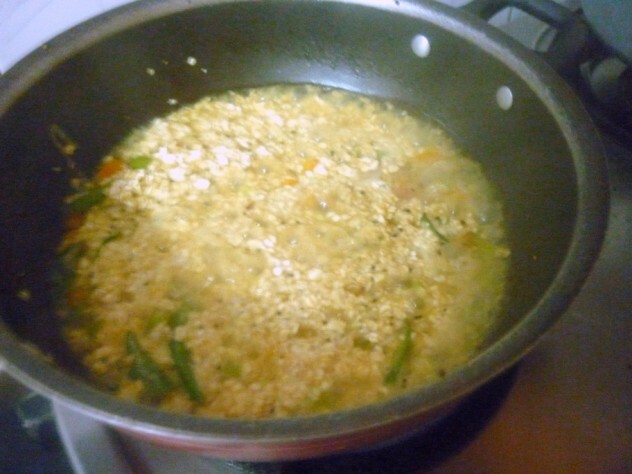 Healthy oats uppma.